The iPhone X, which launched recently, is the first iPhone to have an OLED display. Mpw, Ming-Chi Kuo, who is a noted analyst for KGI Securities, has predicted that Apple is already working on two new OLED iPhone models for the next year. Kuo has claimed that the new models will include one which will be a direct successor of the iPhone X while the other could be a possible “Plus” variant. In fact, in early 2017, there were reports that Apple was planning to launch a 6-inch Apple iPhone. That prediction, however, turned out to be untrue. 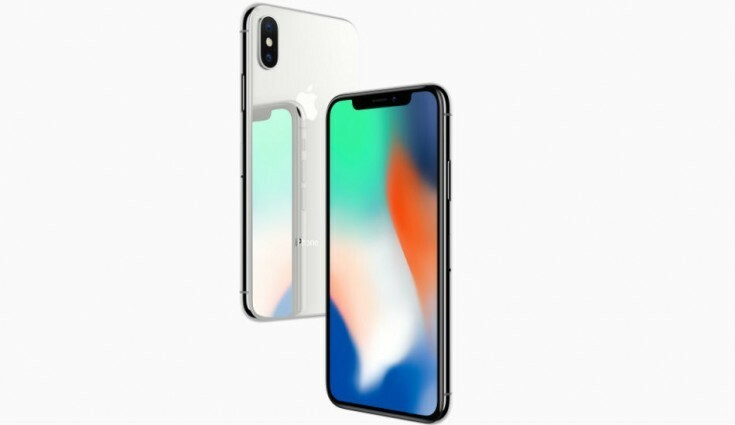 Instead, Apple had launched a 5.8-inch iPhone X. Kuo has stated that a 6-inch iPhone X variant, dubbed the iPhone XI, may make its debut next year. The report comes from 9to5Mac and you can access it here. Kuo has also said that the iPhone X has a stainless steel frame with 4 different parts; this trend is unlikely to follow next year. It will have four parts which will allow better data transmission. Besides, some rumors have been doing the rounds which state that the next-generation iPhone X will have the rear-mounted TrueDepth Camera system. Kuo, however, disagrees. He says that there will only be a front-mounted TruDepth Camera system. Also, the next year’s iPad Pro and the iPhone models may have the Face ID feature and are unlikely to feature the Touch ID interface. This feature is all set to be a hallmark of Apple’s models from next year onwards. We have already informed you of what the code names of the 2018 Apple iPhones are. Besides, the next generation of the iPhones may have the latest chips from such manufacturers like Intel and MediaTek. It is still not certain if the cameras on the next generation will have camera sensors above 12 MP. The coming days will be an indicator of the future of Apple’s flagship phones.